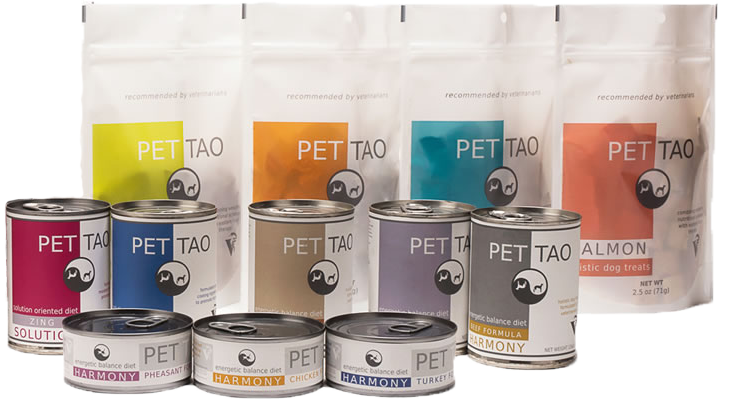 When you shop Pet Tao a portion of your purchase will be donated to the WATCVM. All you have to do is either sign up as a Jing Tang affiliate or use the coupon code "TCVM" and Pet Tao will make a contribution! 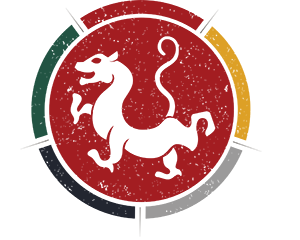 Multi Radiance Medical develops the industry’s most advanced medical devices which use low dosage electro-magnetic radiation, integrating pulsed laser, visible red and infrared lights and magnetic field. The Chi Institute will name their auditorium and lab rooms in honor of donors to the WATCVM as well as provide space on their campus to lay the engraved bricks personalized by WATCVM donors. 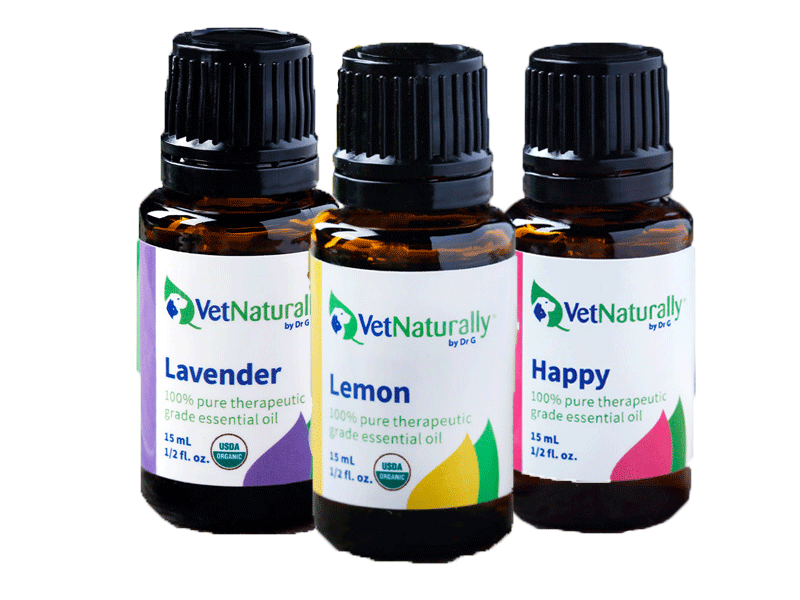 VetNaturally is a line of natural veterinary products offering pets innovative and effective modes of alternative health and wellness treatments. 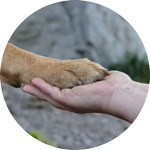 VetNaturally has committed to donating 5% of their proceeds to the WATCVM. For each night you stay at the Open Gate Farm in Reddick, FL, $2.00 will be donated to the WATCVM. Support a great cause while enjoying a comfortable stay and a home-cooked meal at the Open Gate.